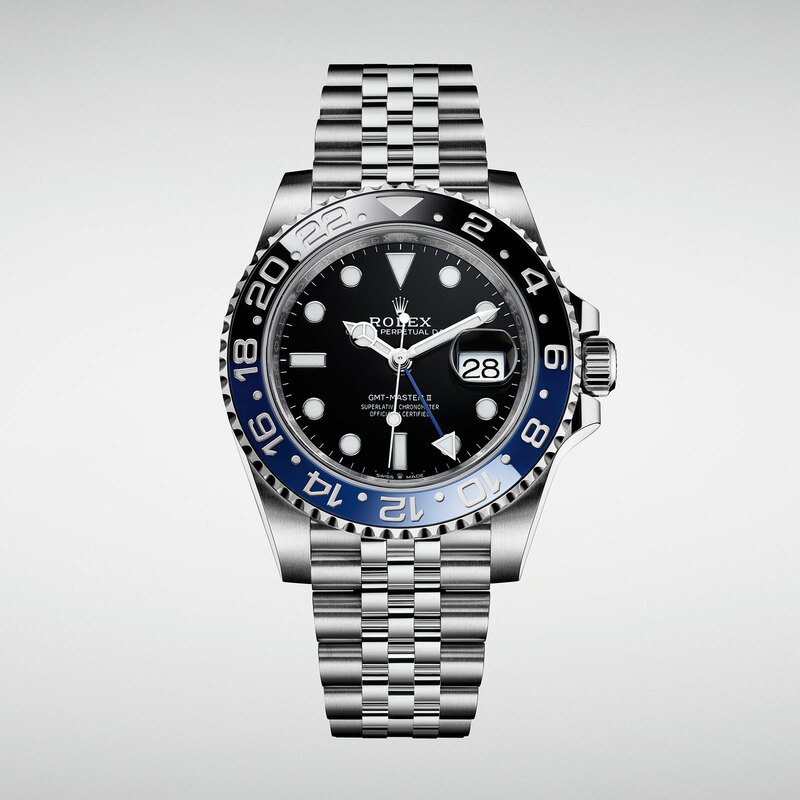 Those that missed out on the now-impossible to buy 126710 BLRO “Pepsi” GMT Master II, will be delighted to learn that Rolex is releasing an updated version to its popular 116710 BLNR “Batman” GMT Master II, keeping its signature blue and black bezel, while giving it a Jubilee bracelet, redesigned lugs, and a cal. 3285 movement. 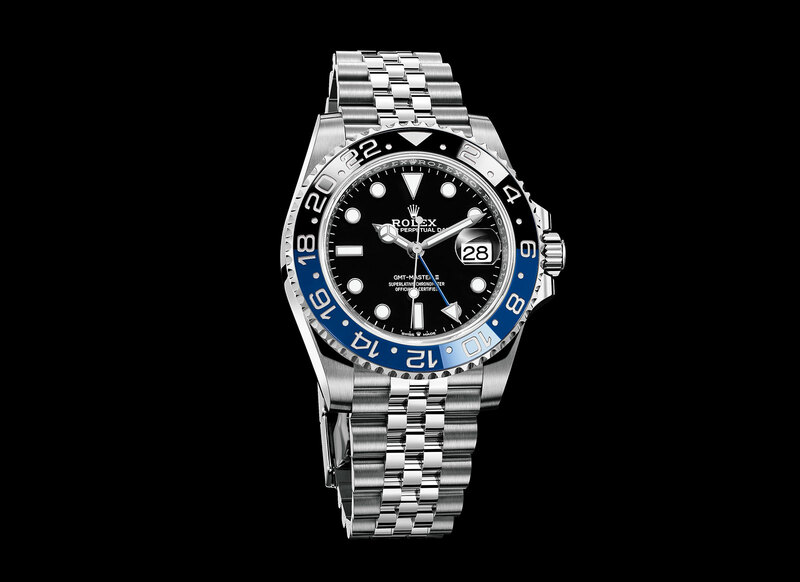 Taking essentially the same design cues from last year’s GMT-Master II “Pepsi”, except for the colours, the new “Batman” has the same feel. Also the Jubilee bracelet feels much softer than an Oyster bracelet, while bestowing a slightly retro style on an obviously modern watch. 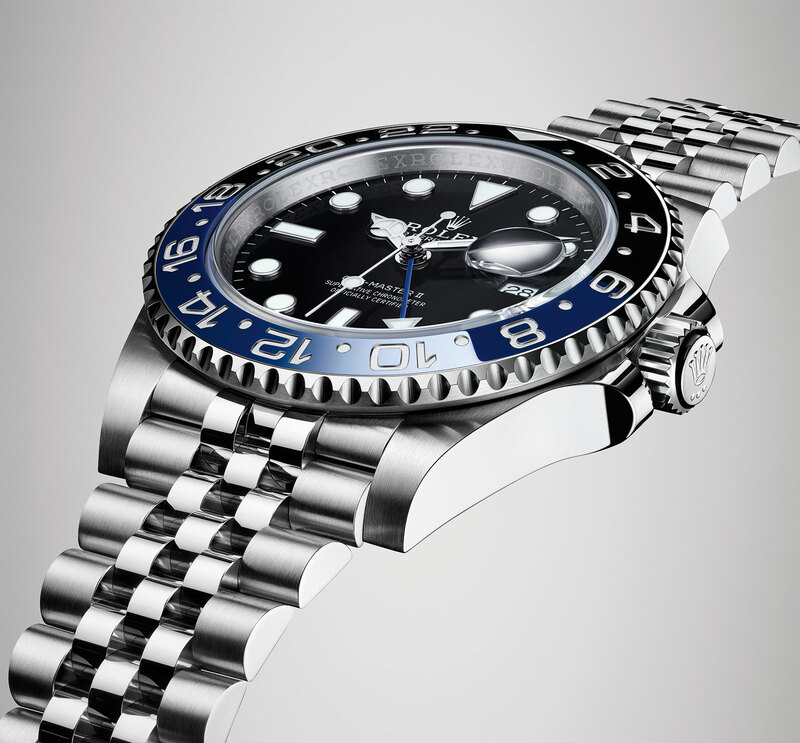 But the five-link Jubilee bracelet means that the lugs have also been tweaked to accommodate the new bracelet, with the lug holes being drilled in a different position, as compared to the cases with Oyster bracelets. 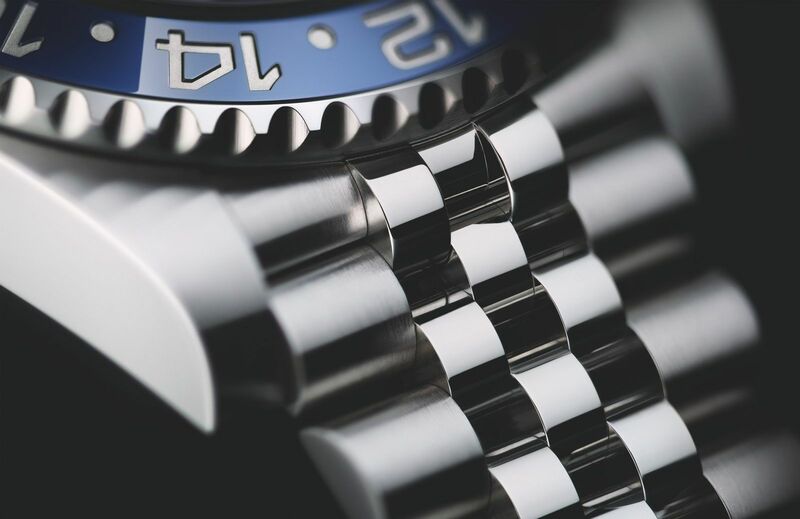 And while the design is identical, there is a subtle difference: a coronet sits at six o’clock, in between “Swiss” and “made”, signifying that this GMT-Master II is powered by a calibre from the latest generation of movements, the cal. 3285. Those lucky enough to reserve this new watch can expect to pay CHF 8,800 ($8,850 USD) for retail, while the rest of us will most likely be paying a hefty premium. 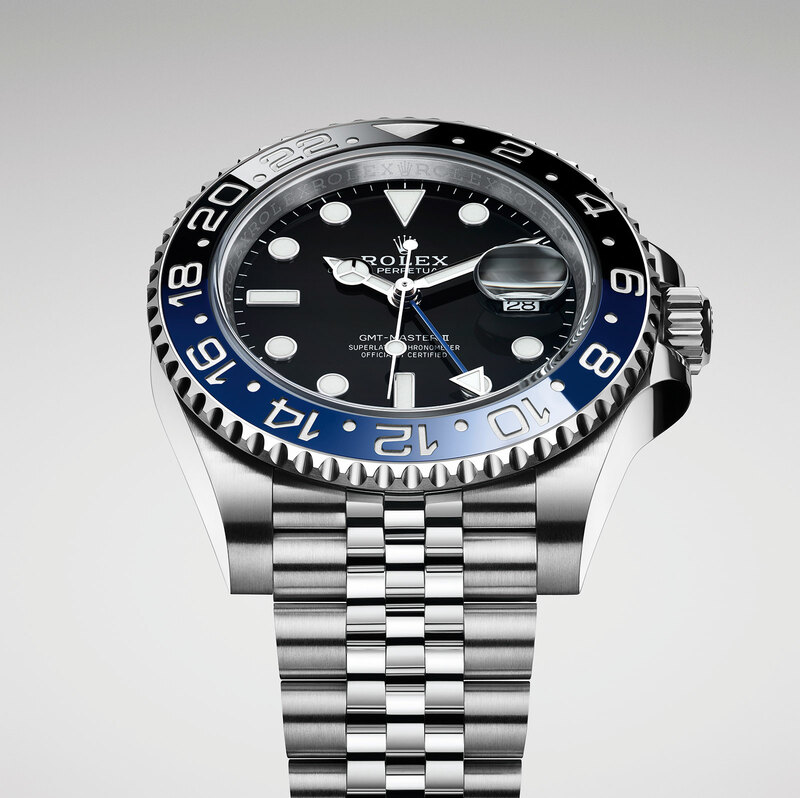 Check out below some pics of the new Rolex.